For the Vitality of Your Mind & Body. 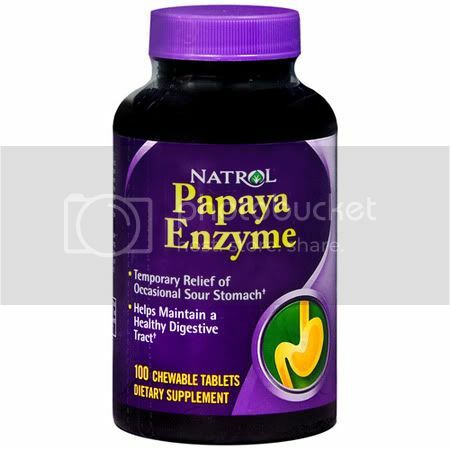 Specially Formulated with Ginseng, Ginkgo, and Higher Levels of Five Essential B Vitamins. From A to Zinc. Balanced & complete from A to zinc. Balanced and complete multivitamin that helps energize your body and mind. More (Refers to higher levels of biotin and pantothenic acid as compared to original Centrum Performance formula) of the B Vitamins that help unlock your energy. 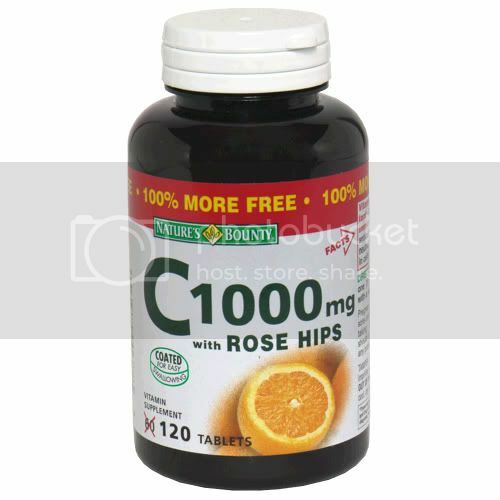 More absorbable forms (Refers to copper and chromium as compared to original Centrum Performance formula) of key nutrients. Along with B Vitamins, ginseng and ginkgo to help your body cope with physical stress. 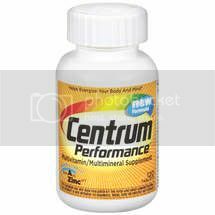 Centrum Performance is a balanced and complete multivitamin that helps energize our body and mind. It’s specially formulated with ginseng and ginkgo, plus higher levels of these B Vitamins and antioxidants: Ginseng/Ginkgo: Energy for your mind & body. Thiamin (B1)/Riboflavin (B2)/Niacin/Vitamin B6/Vitamin B12/Pantothenic Acid: B Vitamins help convert food into energy. Vitamin C/Selenium/Vitamin E/Manganese: Antioxidants essential for healthy cells. 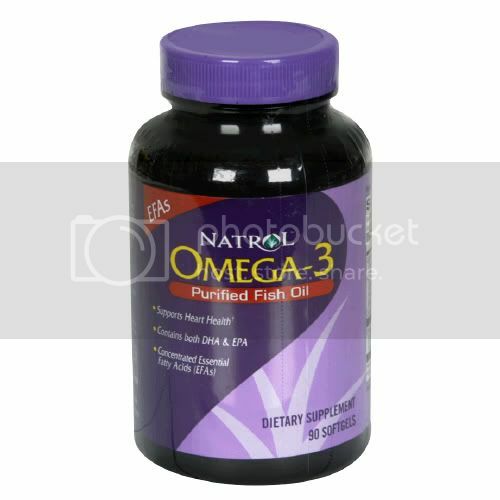 Contains all nutrients with an RDI. (These statements have not been evaluated by the Food and Drug Administration. This product is not intended to diagnose, treat, cure or prevent any disease.) Made in USA. Dibasic Calcium Phosphate, Potassium Chloride, Ascorbic Acid (Vit. C), Microcrystalline Cellulose, Calcium Carbonate, Dl-Alpha Tocopheryl Acetate (Vit. E), Magnesium Oxide, Ginseng Root (Panax Ginseng) Standardized Extract, Ginkgo Biloba Leaf (Ginkgo Biloba) Standardized Extract, Ferrous Fumarate, Maltodextrin, Niacinamide, Crospovidone. Contains Less than 2% of: Acacia, Anhydrous Citric Acid, Ascorbyl Palmitate, Beta Carotene, Biotin, Boric Acid, BHT, Calcium Pantothenate, Cholecalciferol (Vit. D), Chromium Picolinate, Colloidal Silicon Dioxide, Corn Starch, Cupric Sulfate, Cyanocobalamin (Vit. B12), Dl-Alpha Tocopherol, Dried Glucose Syrup, FD&C Yellow No. 6 Aluminum Lake, Folic Acid, Gelatin, Hydrogenated Palm Oil, Hypromellose, Magnesium Stearate, Manganese Sulfate, Medium-Chain Triglycerides, Modified Food Starch, Nickelous Sulfate, Phytonadione (Vit. K), Polyethylene Glycol, Polyvinyl Alcohol, Potassium Iodide, Pregelatinized Corn Starch, Pyridoxine Hydrochloride (Vit. B6), Riboflavin (Vit. B2), Silicon Dioxide, Sodium Aluminosilicate, Sodium Ascorbate, Sodium Benzoate, Sodium Citrate, Sodium Metavanadate, Sodium Molybdate, Sodium Selenate, Sorbic Acid, Stannous Chloride, Sucrose, Talc, Thiamine Mononitrate (Vit. B1), Titanium Dioxide, Tribasic Calcium Phosphate, Vitamin A Acetate (Vit. A), Zinc Oxide. As with any supplement, if you are pregnant, nursing, or taking medication, consult your doctor before use. Accidental overdose of iron-containing products is a leading cause of fatal poisoning in children under 6. Keep this product out of reach of children. In case of accidental overdose, call a doctor or poison control center immediately. Important Information: Long-term intake of high levels of Vitamin A (excluding that sourced from beta-carotene) may increase the risk of osteoporosis in adults. 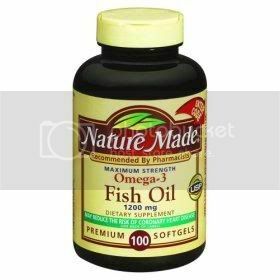 Do not take this product if taking other Vitamin A supplements. Bottle sealed with printed foil under cap. Do not use if foil is torn.